Finally, it&apos;s time to stock up on everyone&apos;s favorite summer fruit: the mighty and sweet strawberry! But what&apos;s the most delicious way to take advantage of strawberry season? 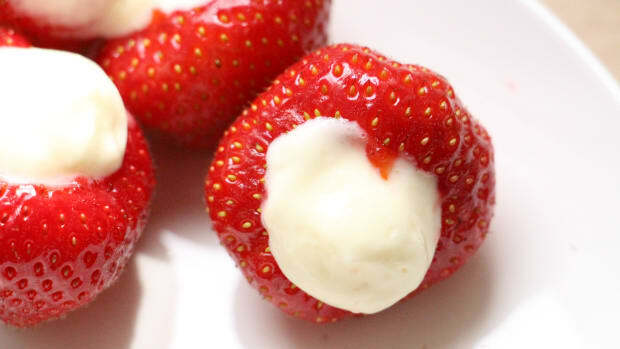 Have yourself the very sweetest one yet with these strawberry hacks. Strawberries quickly lose texture, nutrition, and flavor when picked early and shipped long distances. Some things are definitely worth the wait. Compared to an imported winter strawberry that hails from South America, an in season local strawberry tastes like sweet, juicy candy. 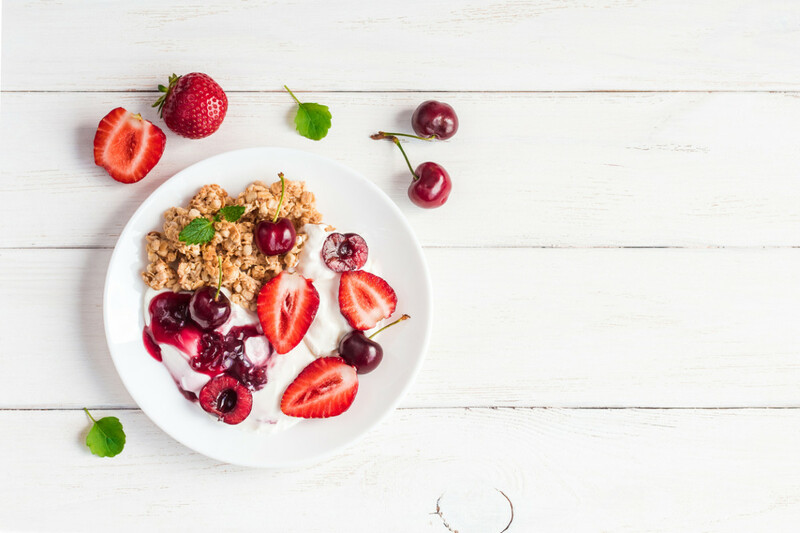 Although it may be tempting to reach for a carton of strawberries out of season, waiting until summer rolls around is the best way to enjoy their sweet flavor, antioxidants, and nutrition. Strawberries are in season beginning late May to late August, peaking in mid June. 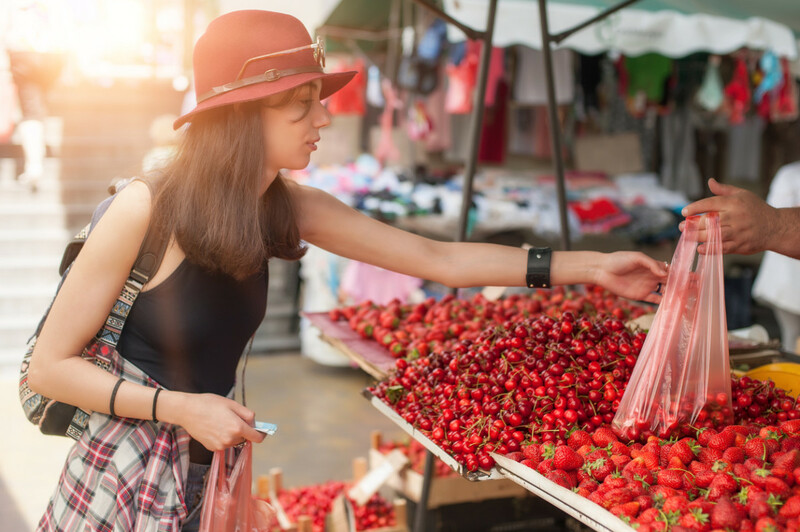 Find local strawberries at the farmers market, you-pick farms, roadside farm stands, and at the supermarket. Look for strawberries that are free from bruises, blemishes, and mushy spots. 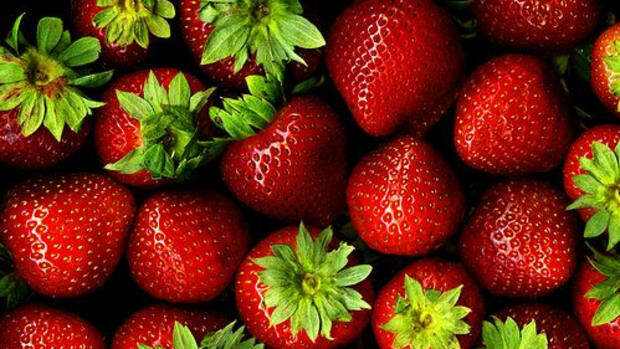 Strawberries should be bright red with fresh green leaves on top. Although they can range in size, small strawberries tend to be the most flavorful. Give the berries a good whiff before selecting, as sweet strawberries will smell ripe and fragrant. When purchasing strawberries, always buy organic. 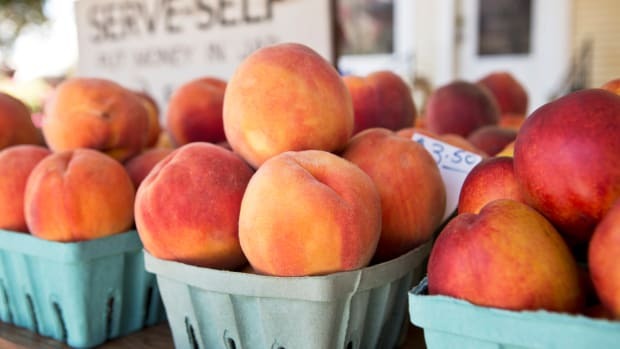 The Environmental Working Group (EWG) measures USDA pesticide reside on commercially grown fruits and vegetables annually to compose their Dirty Dozen and Clean Fifteen lists. 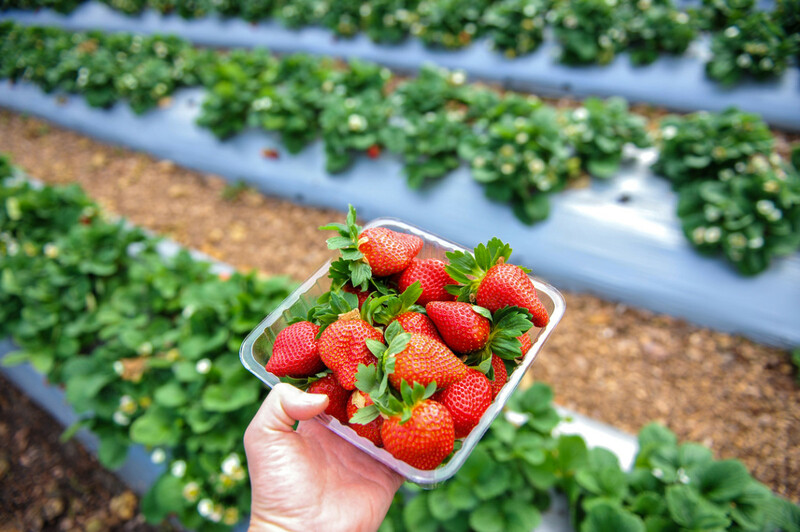 EWG named strawberries the most heavily sprayed food crop for 2017 – the berry’s second year at the top. According to Bill Walker, investigations editor, and Sonya Lunder, senior analyst of the EWG, conventional strawberries tested by the U.S. Department of Agriculture in 2014 and 2015 found an average of 7.7 different pesticides per sample, compared to 2.3 pesticides per sample of other produce being tested. Some of these chemicals include carbendazim, a fungicide linked to hormone disruption, and bifenthrin, a possible human carcinogen. “What’s worse, strawberry growers use jaw-dropping volumes of poisonous gases – some developed for chemical warfare but now banned by the Geneva Conventions – to sterilize their fields before planting, killing every pest, weed and other living thing in the soil,” the EWG notes. 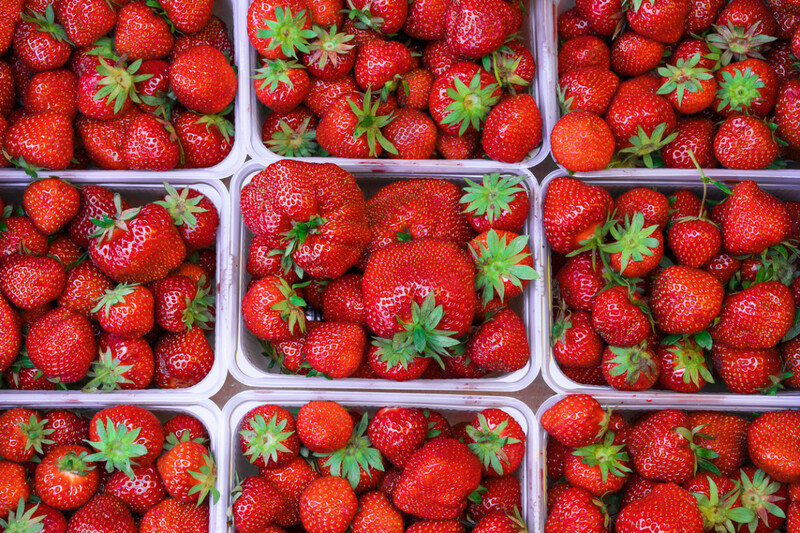 To protect the health of the soil, farm workers, and yourself – choose organic strawberries. Strawberries are not only delicious, but they are incredibly nutritious, too. Just one cup of fresh strawberries contains roughly 113 percent of the daily value of vitamin C, 28 percent of manganese, 12 percent of fiber, and good amounts of iodine, folate, copper, potassium, magnesium, omega-3 fatty acids, and antioxidants. The vast amount of antioxidants in strawberries gives the berries superfood status. Strawberries contain quercetin, an anti-inflammatory antioxidant known to reduce plaque buildup in arteries. 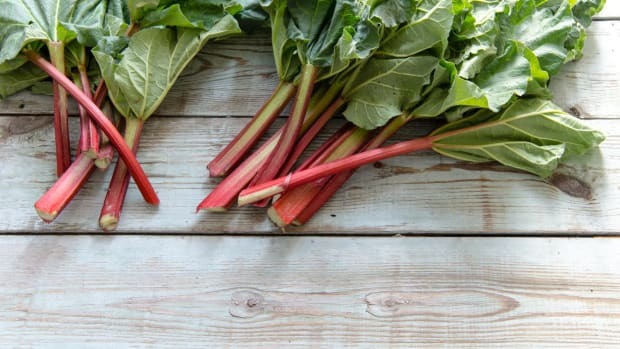 Other antioxidants kaempferol and anthocyanins have also been shown to reduce or prevent arterial plaque build up, which can lead to stroke and heart disease. 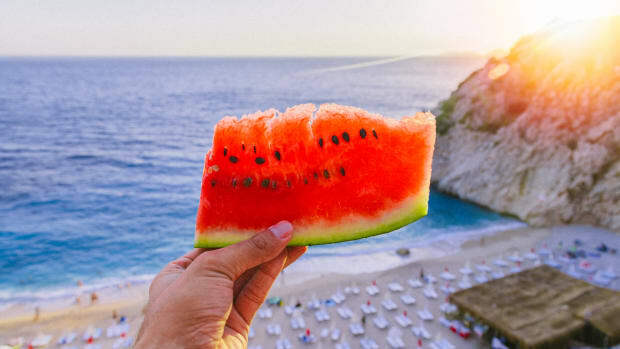 Numerous studies have shown that consumption of strawberries is a powerful way to combat several diseases, including cancer, metabolic syndrome and diabetes, cardiovascular disease, obesity, and degenerative brain diseases. They are also potent protectors against inflammation. Just a few more reasons to eat yourself silly with strawberries during strawberry season – I won’t judge. When in season, strawberries are abundant, inexpensive, and oh so delicious. They can easily be incorporated into every meal during the day for a boost of nutrition and sweet flavor. 1. Add strawberries to a smoothie or smoothie bowl. 2. Slice atop oatmeal or overnight oats. 3. Pile them on top of pancakes or waffles for a delicious breakfast. 4. Bake strawberries into a pie, crisp, or tart for an easy summer dessert that everyone will love. 5. Of course, use these delicious berries in strawberry shortcake. 6. Or make strawberry shortcake mason jars for a cute hostess gift. 7. 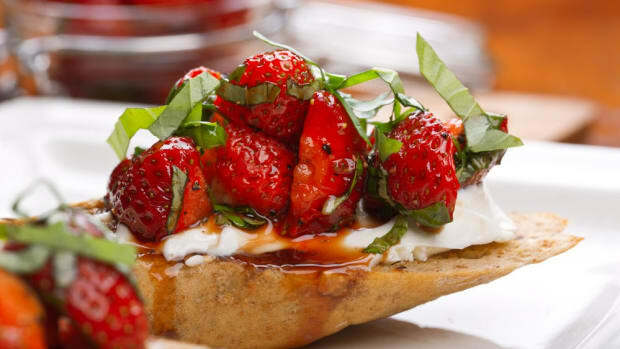 Slice strawberries into salads alongside feta cheese and balsamic vinegar. 8. Grill them on kebabs with fresh basil. 9. Turn them into ice cream. 10. Add them to marinades and salad dressings. 11. Fold them into muffins or quick breads. 12. Slice and serve with coconut or Greek yogurt. 13. Dip sweet strawberries in melted chocolate. 14. Stuff with coconut whipped cream. 15. Make them a vibrant addition to a fruit salad. 16. 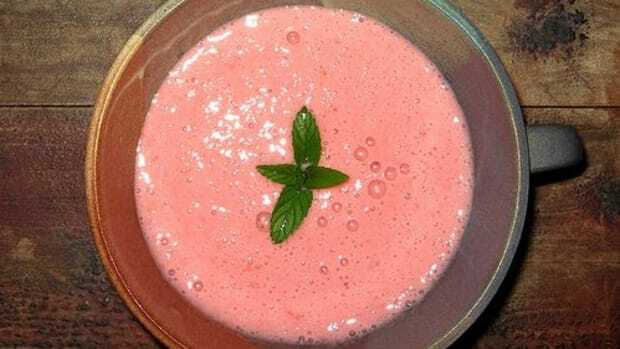 They can even be blended into homemade mixed drinks like margaritas or mashed into homemade jam. 17. 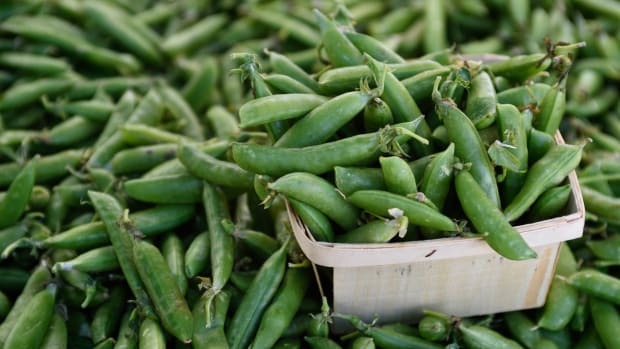 Of course, the best way to eat them (and my personal favorite) is while walking home from the farmers market, when they’re just too delicious to wait another second.